Whenever I am at the Sunshine Coast, I scout the Eumundi Markets for fun up-and-coming designers. 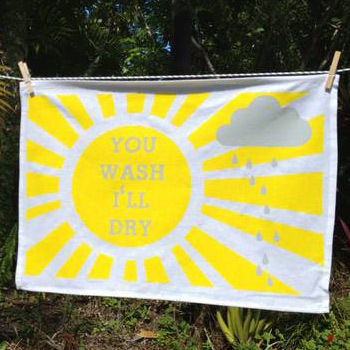 This trip, I loved the cheeky, hand screen-printed tea towels from Tewantin designers My Wooden Heart. 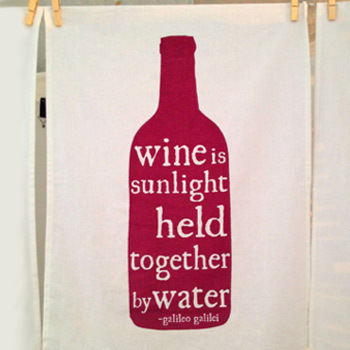 The 100% cotton tea towels are perfect gifts, particularly for Mother's Day (the 13th of May my friends). 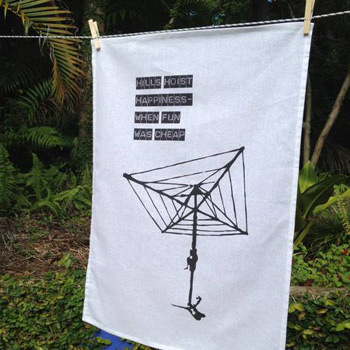 The Hills Hoist (my favourite) and bush turkey designs are also great for overseas friends and family. 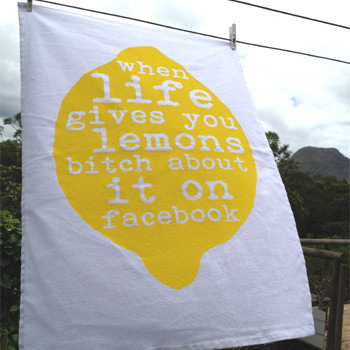 Easy to ship, and a gift that you know will be used, these tea towels are a no-brainer. 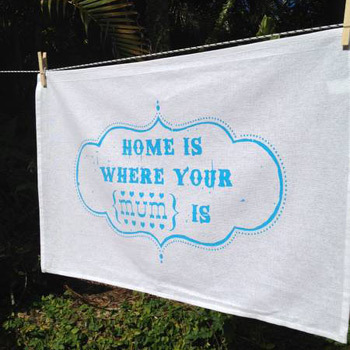 You can find My Wooden Heart tea towels in the online store and stockists across Australia and online.